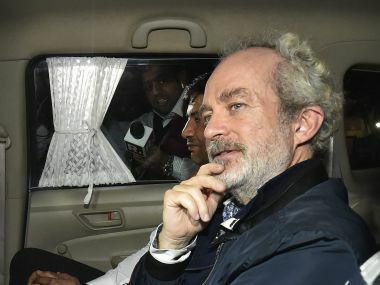 New Delhi: Christian Michel on Thursday moved an application before a special Central Bureau of Investigation (CBI) court seeking permission to make international calls to his family, friends, and lawyers. 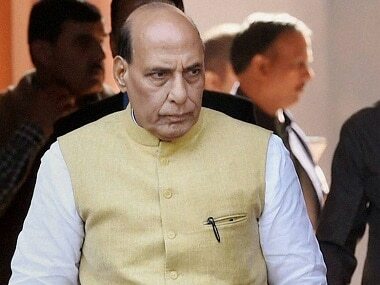 The court has sought reply on the application from the Tihar Jail authorities till Monday. Michel moved the application through his lawyers, claiming that he had approached jail authorities in this regard, but his request was rejected. He also submitted that he will bear all the necessary costs in this regard. 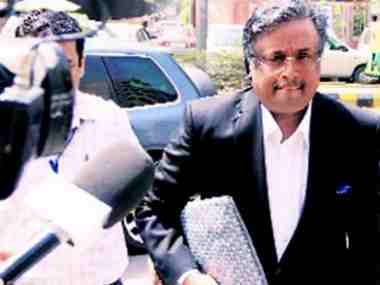 On 5 January, the role of Michel came out in other deals as well, the Enforcement Directorate (ED) told a Delhi court which sent the alleged middleman in the AgustaWestland case to judicial custody till 26 February. On 29 December, the court had sent Michel to a seven-day ED remand. The AgustaWestland helicopter deal, finalised during the previous government headed by then Prime Minister Manmohan Singh, got mired in the allegations of kickbacks.